You are currently browsing the archive for the PODCAST category. 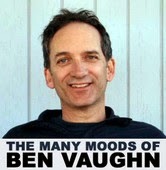 “The Many Moods of Ben Vaughn” hosted by Ben Vaughn himself, is available as a podcast on iTunes: HERE! Stream their latest Episode Two: The Rhetorical Bed features Devendra Banhart on the language of songwriting. 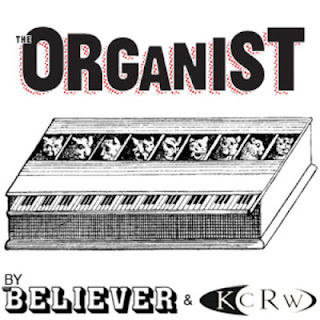 And listen to DB’s exclusive mixtape he made for the Organist.